If you visit it’s likely I we will be meeting for a meal. The following is a list of places I suggest we eat because they’re usually on people’s lists and I like the food. David Chang is some sort of hot shot chef and he is the man behind the Momofuku brand. There are several locations around the city, each with its own unique twist. I’ve only been to the Noodle Bar & Milk Bar so I can only speak to those. The wait here is generally around 20 min. The Noodle Bar space is small so expect to cozy up to strangers and watch those elbows! You should definitely get an order or the pork buns. 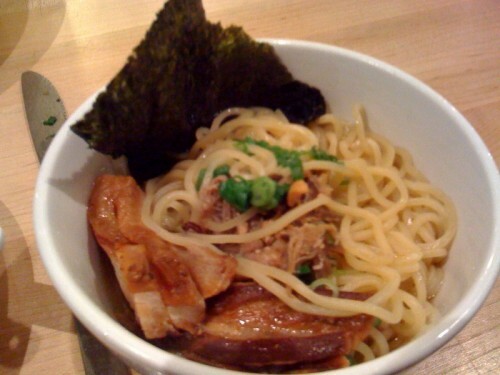 Momofuku is known for its excellent pork. You’ll have a big smile on your face and lips shiny with pork fat after scarfing one of these down. I have only had the ramen here, which I think is pretty good. When it comes to ramen, a good broth and good peices of meat are what make my bowl. The broth for me is forgettable but the pork peices are excellent. They have a special friend chicken dinner that is a tough reservation to get unless you’re dilligent in checking the reservation website for openings. Lucky for me I know one of these determined eaters and have a reservation for the first week in May, I will report back if all the hype is worth it. The Milk Bar is a few blocks away and is mainly a dessert shop. They provide tables but you have to stand. Get the cookies! My favorite are the Compost, Blueberry Cream & Corn. The crack pie is also excellent. Their cereal milk soft serve is also a local favorite. 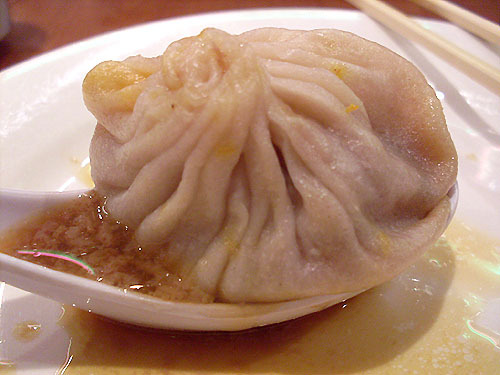 You really don’t need to get anything other than the soup dumplings here. I will sometimes order scallion pancake and green beans but the soup dumplings are the feature of the meal. If you’ve never eaten these before watch the people around you carefully for instruction. The wait here can be long if you come during the dinner rush (7ish) so try to come early or snack first and have a late dinner. 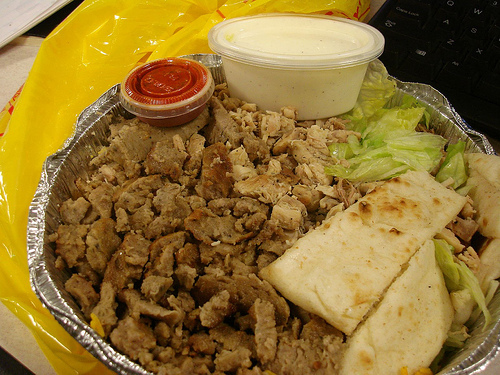 Halal Cart on 53rd & 6th ave.
A cheap ($6) satisfying meal of gyro and/or chicken over rice. This is supposedly the best halal cart in the city. There are quite a few imposters in the surrounding environs but there is no mistaking the real one is always the one with the ridiculously long line. Smother that plate with some white sauce, if you’re into it add some hot sauce (very spicy I’m told) mix it up and enjoy! This is no frills (it’s street food) so find a bench nearby and eat away. 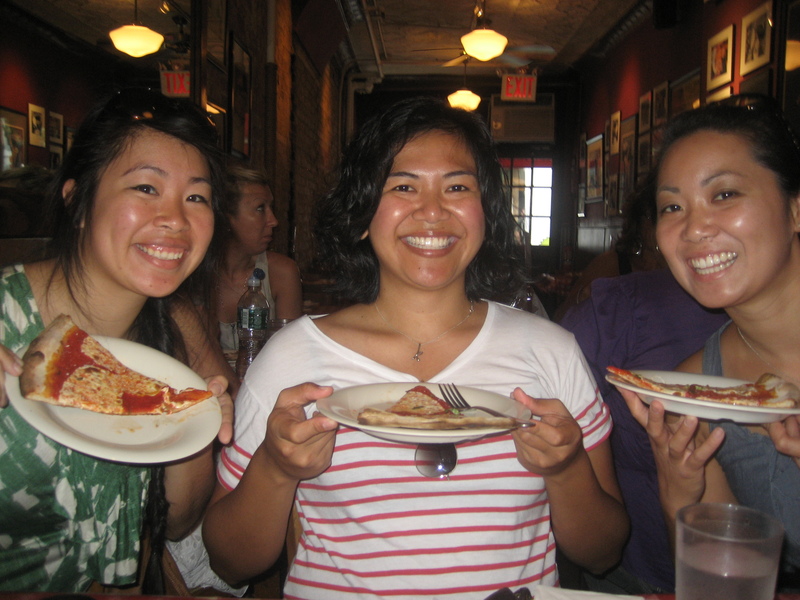 This place will always be particularly fond to me since it is where I had my very first meal in New York. 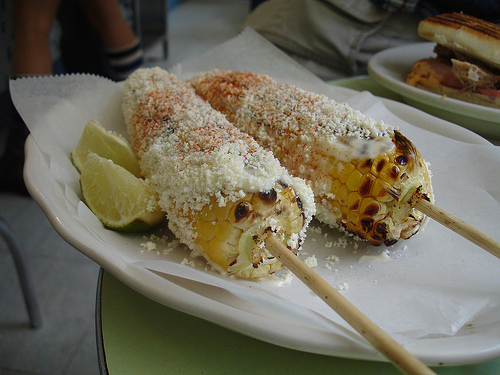 Get the corn; they slather some kind of cheese & paprika spread that is delicious! The cuban sandwich is also good. The restaurant tends to have a pretty lengthy wait. If you can’t wait an hour then pop on over to the adjoining take out counter around the corner. They have pretty much the same menu but you seat yourself or sit outside. Why is the East Coast always fueding with the West Coast? Rappers, sports teams and burgers (?)! Some (crazy) people are vehement in stating that the Shake Shack burger is better than California’s beloved In & Out. Personally I don’t really care about the burgers. 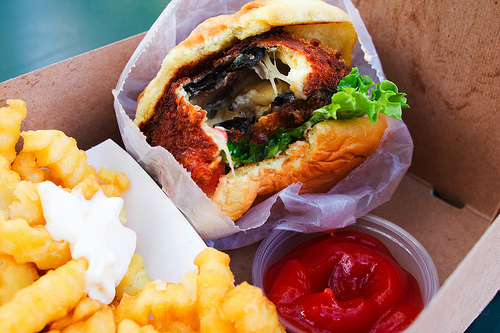 The thing that keeps me coming to Shake Shack is the shroom burger; a portabella mushroom with cheese all fried in a crispy ball. Pair it with some cheese fries and the concrete of the day and you’ll see why the lines are always out the door. If you must try the meat pattie get the Shack Stack, same as the shroom burger but with a meat patty thrown in for good measure. I often wonder what it’s like to be a kid in this city. I have seen the nannies on the upper west side struggling with strollers and wandering 3 year olds, dads taking their sons to central park to play catch or explaining the cosmos after a visit to the natural history museum, the groups of mothers meeting for play dates. I’m not sure how they do it, but I can understand why they do. This city is wondrous. It provides enough fodder to ignite the imagination of any child. I am 28 and I still get awestruck when I look up at the Chrysler Building , or see the New York skyline from the Brooklyn Bridge, or pop out of the subway in the evening under the bright lights of Times Square. I’ve been making mental notes for the day of places to go when one of my nieces, nephews or god kids come out for a visit. This is one of my favorite places in New York, part of the reason is the little gasps from kids walking in (I feel the same way). This museum is gigantic, you can see a diorama of a blue whale, cower under dinosaur skeletons, observe butterflies in the conservatory and then sit back and listen to Whoopi Goldberg tell you about the birth of stars. They have a lot of kid specific activities too. It can be a lot to take in if you try to see everything in one visit. 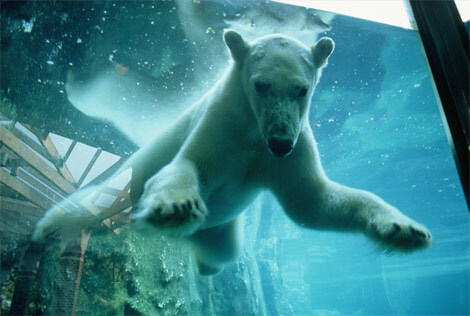 My suggestion is to skip out on all the various human diorama exhibits. I’ve never been here, so I’m actually really excited for the chance to check it out. I wonder what they do in the winter? 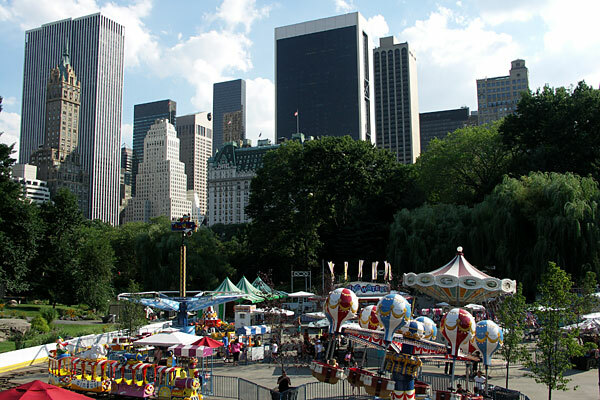 There are so many things in the park for kids to enjoy: a small carnival, a castle, a zoo, fishing, boat rides, model boat sailing and lots of open space to run around on. 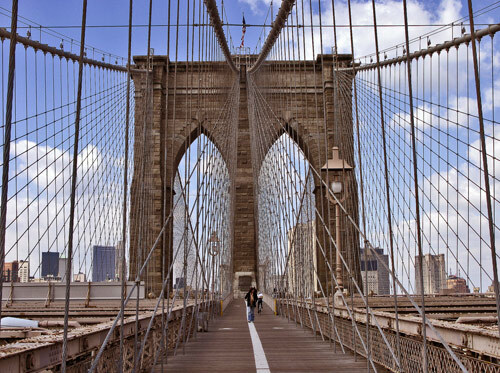 Walking seemingly precariously over traffic & water, with the wind whipping your hair and loose ends of clothing about, there is nothing like a bridge to bring a little thrill to a day. There is a beautiful park on the Brooklyn side of the bridge, perfect for a little picnic (grab a pizza from Grimaldis & sit in the grass). South Street Seaport is close by on the Manhattan side of the bridge and offers something similar to fisherman’s wharf in San Francisco. There is also a really cool playground shaped like a boat, near the Seaport. 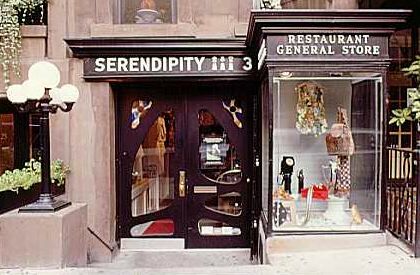 This may be more of a little girl thing, but I think Serendipity is fun. There are all kinds of restaurants like it. The food is ok but the atmosphere is whimsical, like you fell down the rabbit hole and are now in Wonderland. I think their signature offering is the frozen hot chocolate. That’s my short list of things to do with the kiddies. I’m sure there are a ton more fun things, so if you know of anything I must take Kian to, I’m open to suggestions. You’ve got legs, now use ’em! You are going to walk A LOT. To minimize the pain make sure to pack comfortable shoes. Don’t make the mistake of buying new shoes for your trip, you want ones that are well broken in. If you don’t want to stick out as a tourist, try not to go right for the sneakers. Flats for girls are a good option and there are all kinds of stylish street sneakers. Prepare yourself for a brisk walking pace. If you want to avoid the white hot rage of the New York commuter, stand aside to gawk at the tall buildings and pretty lights. If I’m with you, please let me know if I’m walking to fast (sometimes I get into a zone). Manhattan is set up on a pretty good grid system. It doesn’t help much though when you pop your head out from the subway and have no idea if you’re looking north or south. I still get lost sometimes, and I remember visiting and walking block after block only to realize I just walked 10 blocks in the wrong direction. If you have a phone with apps it would be a good idea to download google maps and a subway map before heading out, it will help in a pinch. The quickest way to get your bearings though is to just ask someone. 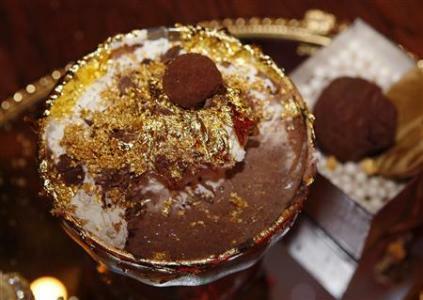 That’s a picture of a $25000 sundae, it is also served here in NY. I want to estimate that the average mark up for stuff in Manhattan is $5. Want a beer? That will be $8 a cocktail $14-17. Dinner out in California would cost me about $20-30, here in New York it’s easily $35-50. I regularly shop at Whole Foods for groceries, my monthly rent check could easily rent me a nice sized CA condo. Towering stacks of garbage bags, dog poop smeared on the street, rats on the platform, these are average sights on my morning commute. New York is a city with lots of people who produce garbage, with dogs that also produce their own special type of garbage and rats that like to sift through said garbage. Is it gross, absolutely but what are you going to do? My suggestion plug your nose and just keep walking, carry hand sanitizer & get over it. There are over a million people living in Manhattan, this doesn’t include the tourists and commuters who come in from the boroughs to work. They are all vying for space on an island that is approximately 23 sq. miles, it’s going to get crowded. 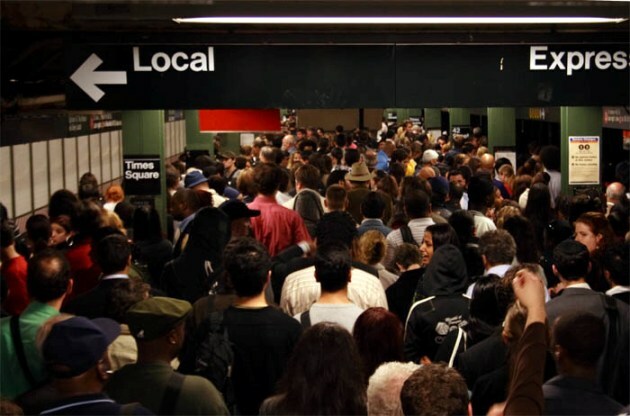 My morning commute always reminds me of worker ants on an ant farm, there are just so many people trying to get to their individual jobs. My advice is to be patient. 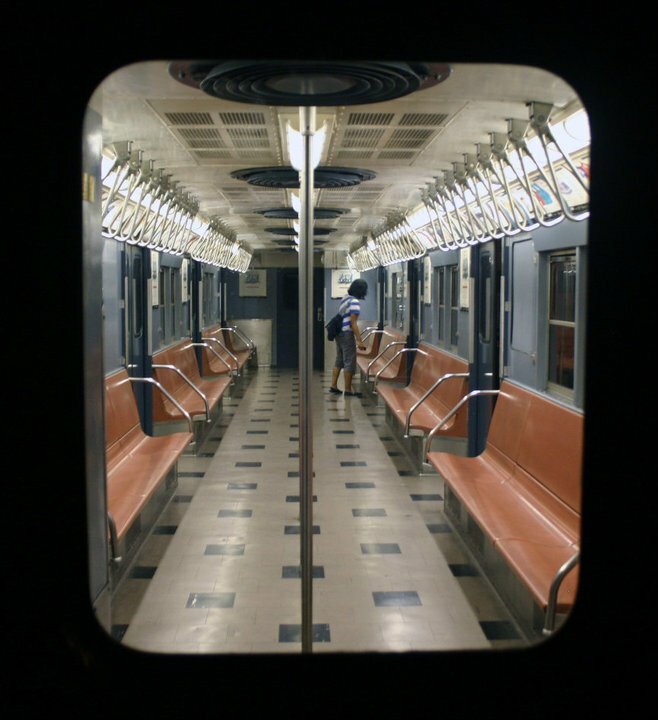 If the train is too crowded and the idea of being pressed against a total stranger freaks you out, wait for the next train it’s coming in the next 5 minutes. Streets too crowded? Take a break, sit down, get your bearings and work up the courage to brave the wave of people again. Many of the big tourists spots (Times Square, Union Square etc.) have plenty of seating for the weary tourist. These are the things i hear the most complaints about so I thought I’d get them out of the way first. 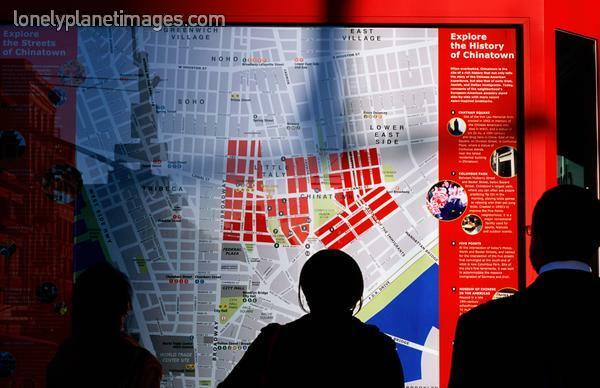 There are just certain things that come along with a big city, that gets a lot of tourists. If you get over them now you’ll have a more pleasant experience when you get here. My friends the Washingtons let me know that they were planning a trip out to New York in May. I was ecstatic and have been mentally planning all of the fun things I can share with them. They aren’t my usual type of visitors and have presented some unique challenges in trying to figure out what would be most enjoyable for them. They are a family of three. Kian my godson is an adorable and precocious 2 year old. Jared is one of my favorite people, a picky eater and general skeptic of New York’s mass appeal. Krista is one of my oldest and dearest friends, likes good food, a good deal and is generally up for anything. As I was making my lists of Jared approved places to eat, Kian’s places to play, & Krista’s places to shop it occurred to me that most of the information I’m going to share with them is information I share with most people that visit so why not post it on the blog. So over the next few weeks I’ll share some of the places I think visitors should check out and what to skip, things to do with the kids, practical planning tips, where to eat, where to shop, and what ever else I think of. 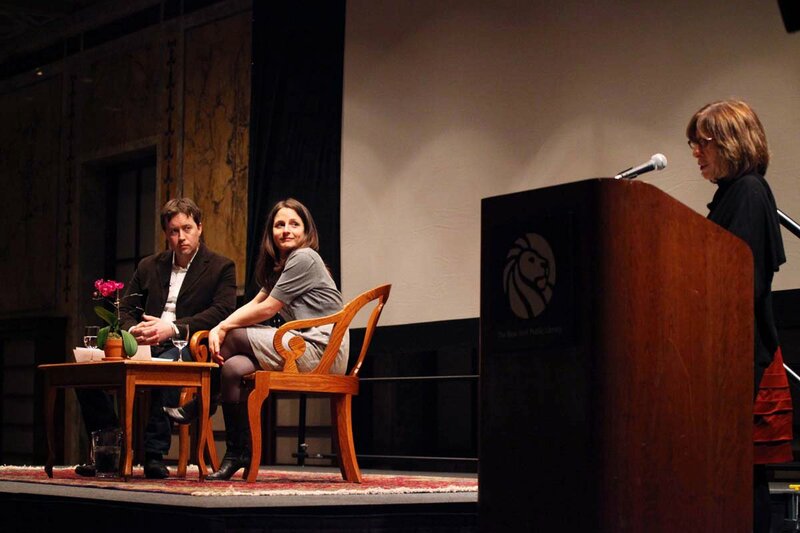 I attend at least one bookish event a week. I love listening to authors read and talk about their books. I was especially excited for the event hosted by the New York Public Library on Tuesday “Karen Russel in conversation with Wells Tower”. If we’ve talked books in the past year, then you’re probably aware of my fondness for Wells but Karen was a more recent discovery. I read her last book a short story collection called St. Lucy’s Home for Girls Raised by Wolves. She was also one of the most recent writers in the New Yorker’s 20 under 40 series and has been featured in the Best American Short Stories collection. I enjoyed her stories very much and saw her on a panel of the 20 under 40 at the 92 Street Y in November, where I was pleased to find that she was a genuinely nice person. 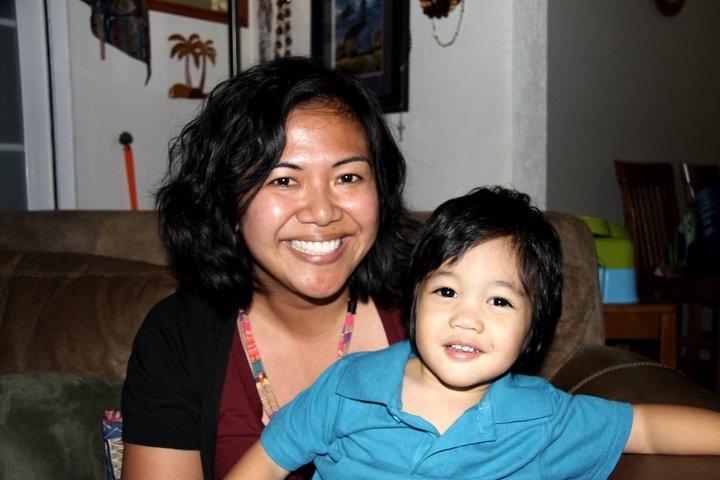 She exuded that kindergarten teacher warmth, enthusiasm and silliness. I was crossing my fingers that her second book a full novel called Swamplandia would be received well. 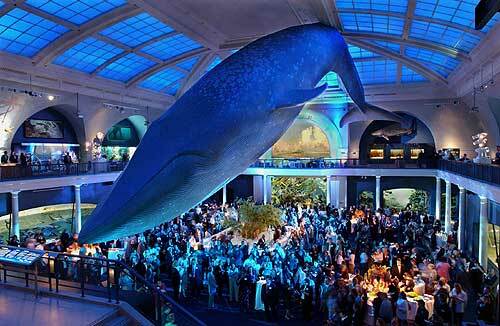 Luckily it has been, most recently receiving glowing reviews from the New York Times, NPR and even The Economist! I planned to buy the book at the event, since she would be on hand to sign my copy. The event was held in a lovely ballroom at the basement. It had an ornate ceiling that made you feel like you could look out and see stars twinkling. For those book nerds who have fantasies of getting married at the library, the NYPL has you covered. Going to events like this always have me silently squealing with glee at spotting authors I greatly admire. Wells and Karen are friends, it was pretty obvious by the awkward fawning over each others work. They both attended the Columbia MFA program and were on the 20 under 40 list. The conversation was good, Wells asked very detailed questions about the characters and the setting of the book. I have no reference for the Florida everglades (where Swamplandia is set), so it was interesting to hear about a place where going on a bike ride you are likely to run into alligators lying in your path. I wanted to start reading the book right then and there. Then Wells asked Karen to read an excerpt of the book, what he thought held the real power of the book. 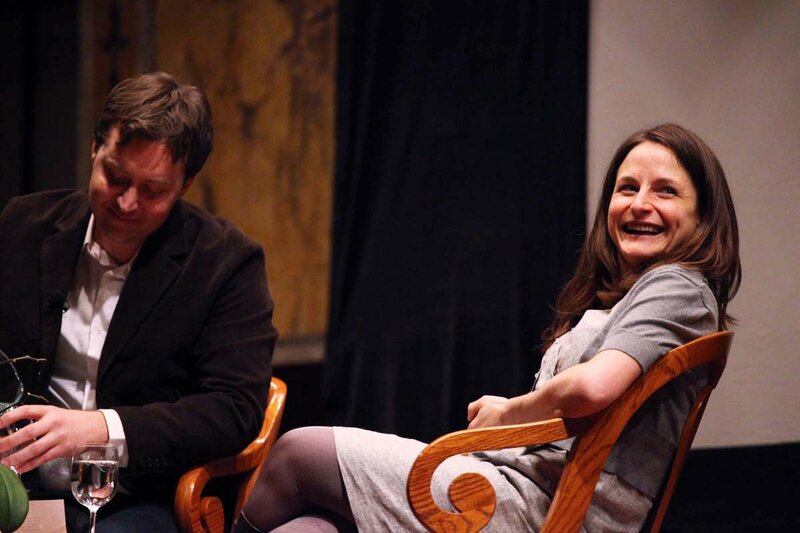 I listened intently as Karen Russell ruined the book for me!! I have never gone to a book event where the author basically gives away the ending. I felt like she had just popped the balloon of my enthusiasm. I still want to read the book, Karen is a great writer and based on the reviews and discussion I heard this book is fantastic but it has moved far down on the reading list for me. Damn it! Even without reading it I would still recommend it based on the premise alone. Set in the Florida everglades, Ava Big-Tree a 12 year old girl that comes from a family of alligator wrestlers sets out on a journey through the swamps to find her lost sister. When you read it, tell me how you feel about the turning point in the book. I ‘ll try to live vicariously through your surprise. I am terrible at making friends. Oh yes, I can be nice and on rare occasions even charming but it does not come easily to me. I am often reduced to mini pep talks to psyche myself up for gatherings of more than three. That is why it is such a balm to my nervous little soul to have a friend like Balie, my kindred spirit, book twin and very best New York friend. Very shortly after moving to New York my roommates Tianne & Natalie came home one evening and separately told me that I should get in contact with a girl from church who worked at Penguin and could maybe help me in my search for a publishing job. I got in contact with Balie through Facebook, and she was so kind as to look over my resume and forward it along using her as a reference. Turns out the job wasn’t meant to be, but through emails and Facebook we discovered we had so much in common. We went to the Moth storyslam, and were delighted to find another person that didn’t mind waiting in line and liked to get to things not just on time but early. We have a mutual love of public radio (Ira Glass specifically), good books, & New York as a beacon of creativity and nerd fun. Finding a good friend is such a rare and precious gift. To find someone that instantly seems like an old friend, gets you with no need for prefacing and already loves most of the things you do is something to celebrate. I am thankful for your friendship Balie! I look forward to many more book twin adventures. One year ago I got on a plane with a one-way ticket to New York. I was terrified, on the edge of tears almost certain that I was making a big mistake. Then on the drive into the city I caught a glimpse of that famous skyline and remembered why I did it. There is a reason why so many songs, movies, books have paid homage to this place. It can be a punishing and ofter preposterous place but it is also where people are making their dreams come true. People like me. I feel truly blessed to get to live here. It has been amazing year. I can’t wait to see what this city has in store for me next. 2010 was a very big year for me. It started off ominously with me trekking out to New York from California. 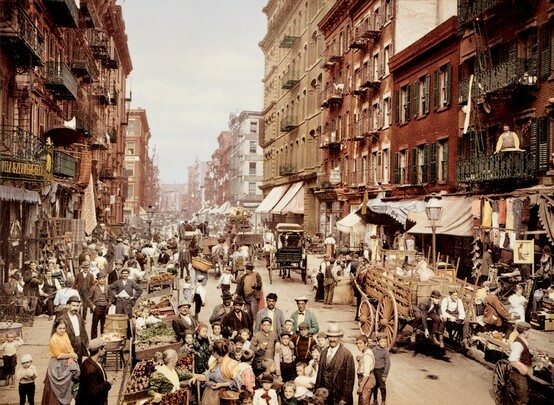 No job, no prospects, just an unshakable feeling that I NEEDed to live in New York before it was too late. I boarded that one way flight thinking that if it all came crashing down, I could at least say I tried. Then I got here and I knew, I just KNEW it was where I was meant to be and I had to do anything to stay. It was frankly terrifying. A bad economic climate, a highly competitive city, where I knew very few people, and had virtually zero experience in the industry I want to be in; the odds were stacked against me. I must have sent out over a hundred resumes, “networked” awkwardly with strangers, and generally planned for the worst (working 2 min wage jobs to scrape by until I could find something better). I felt called to this city and I have faith in callings. In April, less than 3 months after moving, I started working at The Economist. A dream company, and confirmation that living in New York is my destiny. I feel like I packed multiple years into this one. Those first three months felt like eons. 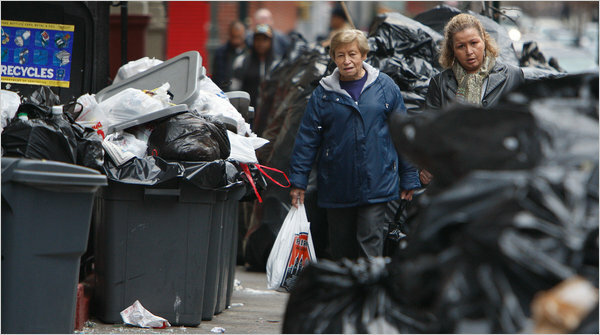 Adjusting to the pace of New York, making friends, generally trying to figure out my place here is a constant struggle. I’ve learned a lot about myself this year; I am stronger than originally thought, that I have a network of amazing friends & family who have encouraged and supported me through the hardships and triumphs, that dreams really can come true. 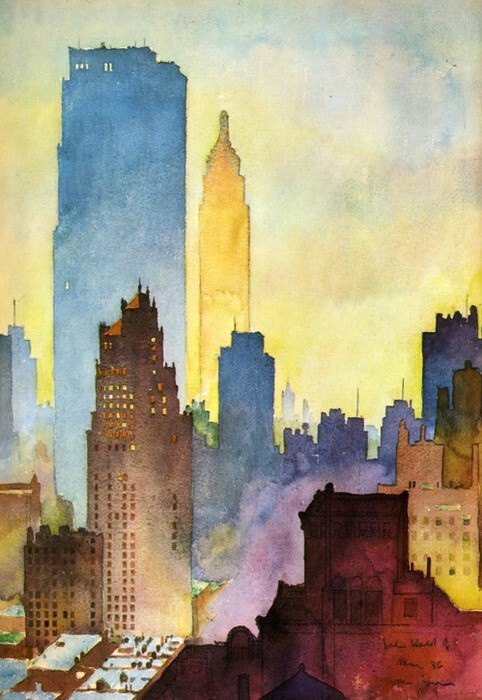 I love New York, my heart bursts with joy just thinking of this incredible city. I count myself incredible lucky that I am here, and can enjoy so much of what it has to offer. I have made some really incredible friends; talented, passionate people, who dream big dreams and aren’t afraid to chase after them. It feels like I’m at the center of the universe sometimes and I just love that. It can also be terribly lonely. That glossy sheen that seems to cover everything in New York with grandeur, is also sprayed onto people’s personalities. It’s very competitive and punishing here. Meeting new people often feels like an interview; a lot of spouting qualifications and trying to impress so you can be deemed worthy enough of friendship. I’m introverted and suspicious by nature so it’s discouraging to be met with so many that just want to “network” and don’t actually want to be my friend. C’est la vie. It’s hard to complain. This was a great year for me. I think 2011 is going to be an even greater one. Happy new year my dear friends. I hope it’s filled with hearty wholesome laughter, challenges that test your metal, memories that will turn into stories you tell for many years, surprise, adventure, good books and love. Most of all I hope you go after what you want in 2011. Life is too short. My author crush, Wells Tower sat next to me today at a reading. I like to get to things early and sit at the front of the class. Front row seating at readings for some of the more obscure writers I enjoy, tend to remain vacant until right before a reading starts, which was the case for this evening. In comes Mr. Tower strolling in casually looking for somewhere to sit. Two seats to my left are empty and he asks politely motioning toward the empty seats “Is anyone sitting here?” I could’ve been cool in this moment. I could have nodded my head and said “I don’t think so” acted casual like he was any old Joe off the street, but I have never been cool a day in my life. I knew exactly who he was (the future father of my uber-literate children) and motioned to the chair next to me presenting it like some prize and overeagerly saying “Oh, yes, yeah you can sit here, this seat isn’t taken” (because you don’t know it yet but I love you and sometimes I read your stories and I just weep because they are so good so really it’s fate that you’re sitting next to me because you will be mine Wells Tower you will be mine). He sits next to me and I feel like I’ve just won the Nobel Prize. My friend nudges me because she too knows how fortuitous this situation is. I want to nudge back but am afraid I might scare away my author friend on my left. I spent most of the evening holding my breathe and stiffly shifting in my seat. 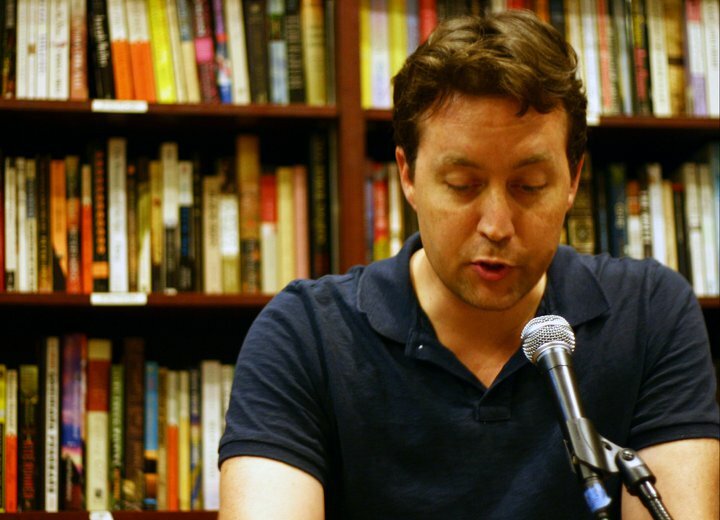 His reading was of course wonderful. It brought me back to the quiet hours between the pages of his book Everything Ravaged Everything Burned practically drooling over those finely crafted sentences. I felt the same not wanting it to end feeling. No, I didn’t talk to him. What do you say to someone who has made your heart stop by reading one of his short stories. “I’m such a big fan Mr. Tower” sounds so stupid and doesn’t even begin to describe the overwhelming gratitude I feel. I’m sure the fangirl way I internally fawn all over someone who can command words would just make everyone involved feel awkward and cringe. Don’t worry I didn’t do anything weird like lightly press my shoulder against his. Oh the places we’ll go..
Luke’s Lobster : I actually discovered this place when my siblings were in town but I offered it up as a suggestion for potential lunch places to visit. 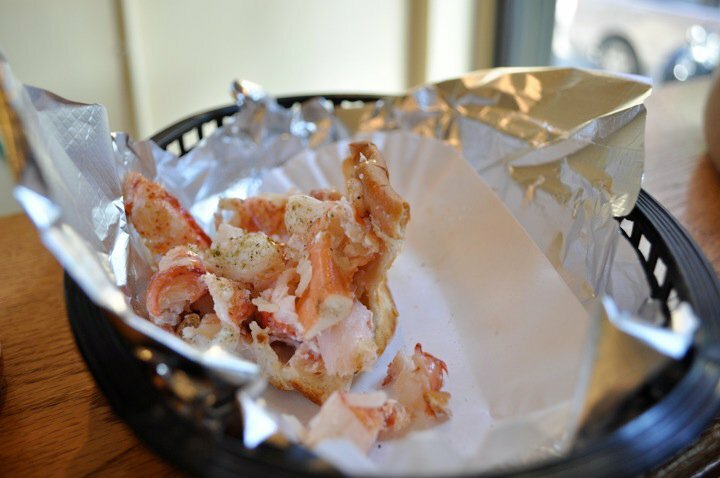 They give a generous portion of lobster on a buttery roll. I don’t like lobster with too many fixins so the simplicity of these lobster rolls were right up my alley. The girls visited more than once which gives me the impression they liked it too. 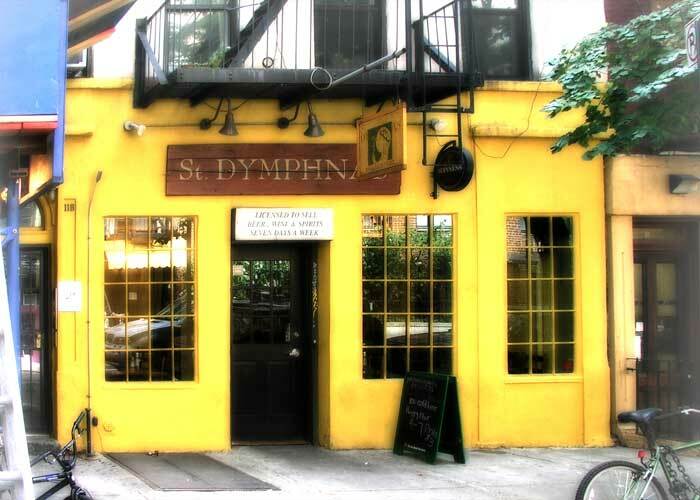 St. Dymphnas: We had a hankering for some calamari while wandering St. Marks. This bar was a delightful surprise. An unassuming bright little bar. It felt like an italian place, but turns out it was an Irish bar. Cheeriest Irish bar I’ve ever been to. The girls and I had calamari, a cheese plate & beer lots and lots of beer. Rebar: The magical land of Brooklyn is starting to grow on me. Finding places like rebar is one of the reasons. It had an inconspicuous entrance I figured it was just going to be another cramped NY restaurant but once the doors open you soon realize it’s bigger on the inside (like the Tardis!). The decor could best be described as log cabin resort. Beautiful iron gate doors act as a partition between the bar & restaurant. The tables are huge as if one big mighty tree was felled and fashioned into a dining table for the whole forest. The space is lit by a charming array of rustic chandeliers & lone low watt lightbulbs. The food was good! A bit pricey but delicious the polenta dish was a real stand out. A fun place to meet a bigger group. 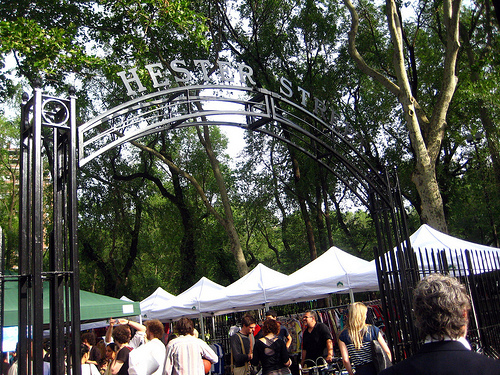 Hester Street Fair: The name makes it sound much bigger than it actually is but what it lacks in size it makes up for in charm. Situated in a little pocket between volleyball & tennis courts (don’t worry there are fences to keep the stray balls from flying toward your face) the fair houses a modest collection of artisans & food vendors. You can literally walk the whole fair in 2 min. We enjoyed sampling the food vendors (Luke’s Lobster is there!) and I managed to find a delicate little necklace just as I was losing hope in finding the perfect gift for a friend. Angel’s Share: The perfect place to take someone you want to impress. The bar is located behind an unmarked door in a busy yakatori restaurant. It’s usually pretty packed on the weekends but since we visited on a Wednesday early in the evening we managed to score a table in the back room. 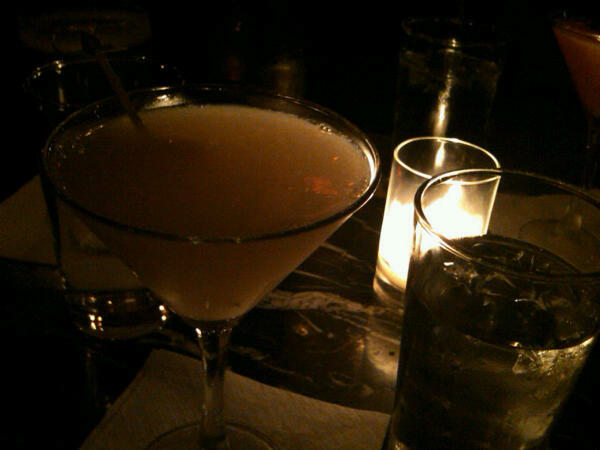 It is a classy places with dark wood, white gloved servers & $14 special cocktails made by mixologists. Joe Shanghai: Soup Dumplings! This place is virtually on every “must eat” list when visitors roll through town. Two tidbits of advice: 1) The dumplings are a meal unless you want a ton of leftovers. For the average party of 3, 2 orders of the Dumplings (1 pork & 1 crab) and an appetizer or 2 (scallion pancakes & green beans are my favorite) are more than enough to satisfy. 2) If you’ve never had these type of dumplings first, watch the people around you and copy their technique otherwise prepare to have the inside of your mouth scalded by an explosion of soup. This place is popular and no frills so be prepared for a long wait and to share a table. 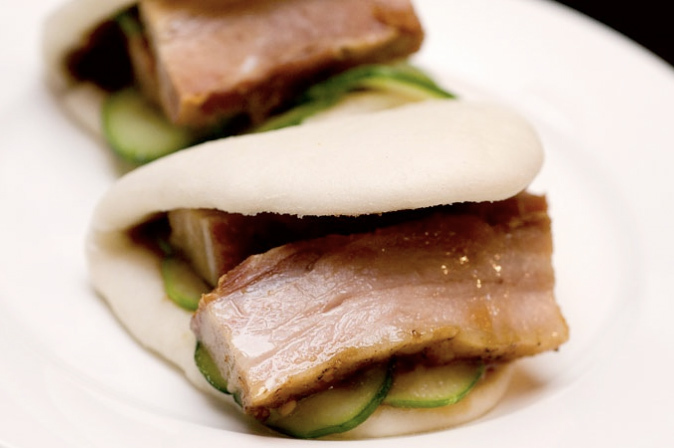 Momofuku Noodle Bar: David Chang is a rockstar of the NY culinary scene. He has a string of Momofuku restaurants around town varying in theme & exclusivity. We like to come here for the Ramen & Pork Buns. My perfect bowl of Ramen hinges on two criteria; the pork & the broth. The ramen here hits the pork portion of that criteria out of the park. Which is also why the pork buns are a winner. We didn’t go to the milk bar (which is a block over) but Momofuku also has excellent cookies which rival my beloved Levain cookies. My list of places to take people is slowly growing. I try to take visitors to a combination of sure fire hits and new places we can test together. If you ever decide to head out to NY for a visit, I have a handy google map with markers for all of the places I’ve enjoyed.